Millions of readers around the world continue to leave their old paper books behind and opt for the newer, convenient and stylish kindle readers. With various sizes available and customizable options, it’s no wonder that Kindle has quickly become one of the most widely used eBook (electronic book) readers in the world. It saves space, cheaper than buying regular books, conveniently remembers the last page or reading section that you were viewing, some of the more expensive models have many functions of a regular tablet or laptop. Aside from books being available for purchase, there is also a large collection of those that are offered for free. Along with the rise in popularity, more parents are letting their kids read with Kindle as well and there is an impressively wide variety and selection of the best children kindle books available. By encouraging your child to read these stories you help them develop their creativity and imagination, as well as vocabulary and a myriad of other developmental benefits. Learning can be fun with your child when you read these memorable stories together. Whether you like adventure, mystery, thriller, or a heart-felt story, there are so many different children’s Kindle books available for you to choose from. The books you read as a young child offer you memories that you will carry with you for life, teaching you valuable lessons about honesty, friendship, hard work, love, and other experiences and feelings which all of us can relate to. If you are wondering where to download best children books, head over to Amazon to browse their eBook collection. This story centers around the events that surround the kidnapping of girl named Hannah from her rural New Hampshire home, after excessive searches by both law enforcement and volunteers, there still remain many unanswered questions. 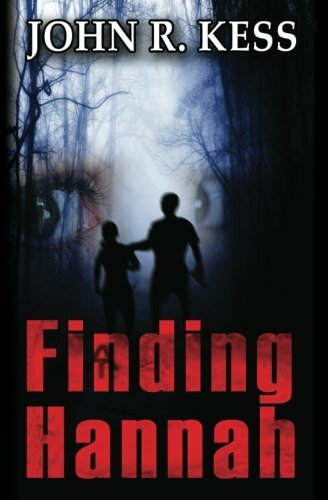 Her brother Dylan sets out to find her in this thrilling detective story that is full of mystery and surprise. This is a children’s classic and there is no surprise that it reigns in the top 10 list for kids. Equipped with vibrant and colorful illustrations, this classic tale is wildly entertaining for kids, making it one of the best children kindle books. 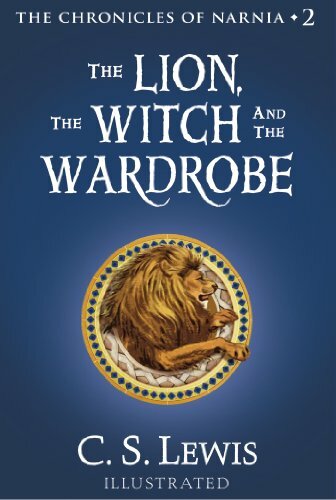 This is a fun journey that follows Lucy, Peter, Edmund, and Susan on their travels and quest through Narnia in order to rid the country of the Witch and her followers. 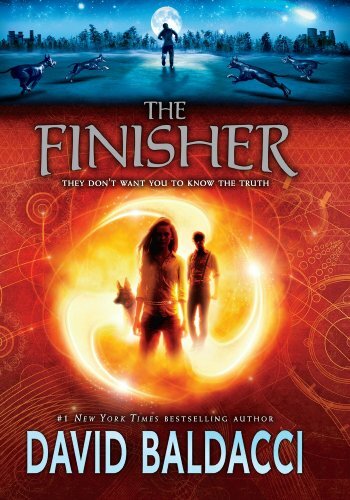 The Finisher is a fantasy, futuristic, dystopian story which follows the story of a 14-year-old girl named Vega Jane. She lives in a village known as Wormwood, in the village citizens are lead to believe that the forest around them is full of monsters, Jane soon realizes after certain mysterious events, that her village is built on several risky and dangerous lies. This story is full of action and suspense, full of fantasy and magic, this story takes kids on a wild adventure. 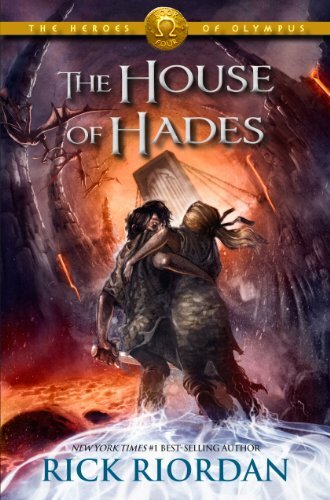 Following a previous story, The Mark of Athena, this one follows the five demigods as they try to find the mortal side of the Doors of Death, after Annabeth and Percy have tumbled into the Underworld. The action and suspense in this adventure makes it one of the more fantastic and best children kind books. 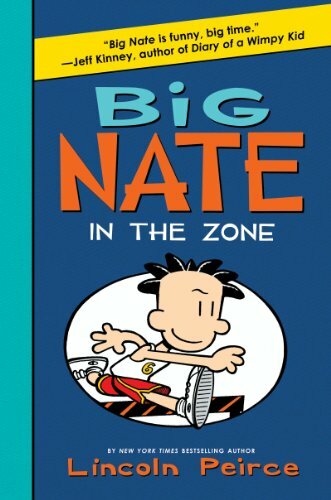 There is a wide variety of Big Nate books to choose from, In The Zone is the sixth in this New York Times bestselling installment. Equipped with illustrations, this book will have you laughing out loud, you will thoroughly enjoy this reading experience and tales in this story. Experiencing a string of bad luck, Nate gets a boost from Chad’s lucky foot, the entertainment flourishes as we follow him to see if it lasts. The first book in the Harry Potter series, this is the story that started it all when we first meet Harry in his broom cupboard and follow him off as he begins his learning at Hogwarts School of Witchcraft and Wizardry. This story is not only one of the best children’s books but one of the best of all time, with a dedicated following around the world. Having spawned into movies, games, costumes, even a theme park! This story is one that will continue to be told for years to come. This action adventure follows Sunny Joe Roam as he trains both Stone Smith and Freya Williams (who happens to be his half-sister) in the deadly art of Sinanju, breaking the rules in order to fulfill his tribe’s commitment. It has vibrant characters and slight humor, with great action and vivid details, surely an entertaining and memorable read. This is a story which begins from the point of view of Auggie, it later switches and we see from the view of his sister, as well as classmates and other individuals. It is a creative, talented, and artful story which converges a variety of perspectives into one community theme. This story will make you appreciate friendship and take a moment to think about a positive community and perspective, giving you a hero to root for in Auggie. After Greg’s best friend Rowley ditches him, he has to make new friends in school, which we all know can be a difficult and stressful task. This story has light brushes of comedy over a strong and positive message about friendship. This web comic that has now turned into a novel, is a fun adventure and one of the best in the Diary of a Wimpy Kid series. Oz: The Complete Collection consists of all 14 Oz books, with wonderful illustrations and includes many bonus features. In a series starring beloved characters like Tin Man and Dorothy, kids continue to love and cherish this these timeless stories. The vivid and playful characters in Oz, as journey’s they embark on, are an adventure that will stay with us for a lifetime. Start reading with your child and going on these fun adventures together, spark there creativity and help their imagination flourish with a variety of fun, adventurous stories. Many come with colorful illustrations that help develop vivid and lifelike characters, enriching your reading experience. Aside from these paid top 10 children’s books, there are several free Children Kindle books available as well. Of those, some of the most popular are: Tongue Twisters for Kids by Riley Weber, Early Birdy Gets the Worm by Bruce Lansky, Lily Lemon Blossom by Barbara Miller, and others. There are so many Kindle books for Kids to choose from, your only problem is going to be finding the time to read them all. The Amazon Experience for Android: Work That Phone! Samsung Galaxy Tab Pro 10.1 Tablet Review: The Perfect "On the Go" Tablet.